1st Lake Properties celebrates the grand opening of Brewster Commons apartments in Covington with an exciting array of giveaways for leasers. Starting on Friday, April 20th, leasers and anyone who tours the grounds will be eligible for the fabulous prizes. Before we get to what you could snag by becoming part of Brewster Commons, here’s a little bit of background info on the Northshore’s newest luxury apartment complex. Brewster Commons is located in the River Chase subdivision, in close proximity to downtown Covington. There are a variety of floor plans to choose from based on how many bedrooms or square feet you require. Brewster Commons units are available in one, two or three bedrooms. The state of the art interiors all have modern features including energy saving appliances from washers and dryers to self-cleaning ovens to refrigerators complete with ice makers. The amenities might just be the best part – because who doesn’t like extras? Brewster Commons affords the best in safety and convenience for its tenants, including a community access gate, garages, alarm systems and free wi-fi. Other leisure amenities include a resort style swimming pool, hot tub, massive sun deck, 24 hour fitness center and a Wii and yoga room. Enough of all the extraneous details. Okay, well not extraneous, but on to the prizes you could win by leasing an apartment in Brewster Commons. The first 50 leases go into a drawing for six months of free rent. 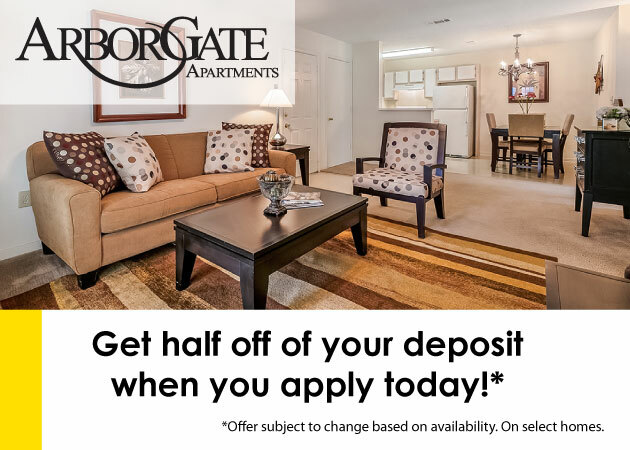 Anyone who leases from April 20 through May 27 and moves in before June 1 will have a TV installed in their kitchen. 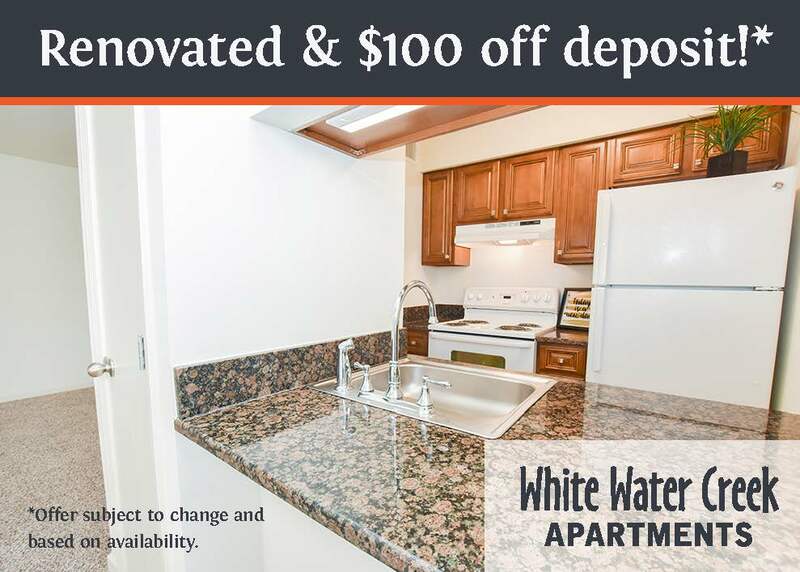 In addition to these incentives, anyone who leases now will receive $100 off their monthly rent for 12 months. Both seven and 18 month rents will also be offered. Not only leasers, but anyone who just takes a tour of the premises will be entered in daily drawings for prizes up to $100 in value. So with the great features, convenience and amenities of Brewster Commons and all the lagniappe offered for just becoming part of the community, there’s no reason not to.